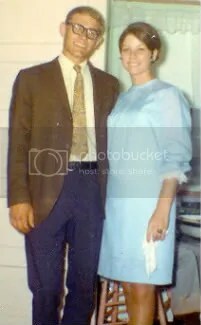 I intend to use the site to publish the hundreds of letters my father wrote to my mother before, during, and after his time in the Vietnam war. I’m not sure how this will work, and I’m mostly doing it for myself, but maybe you’ll find something interesting here too. I have not read any of the letters yet, I just have 4 full books, sitting here, waiting to be opened. I have audio recordings too, and I’ll get those up as soon as I figure out how to get his voice off of these reel-to-reel tapes.